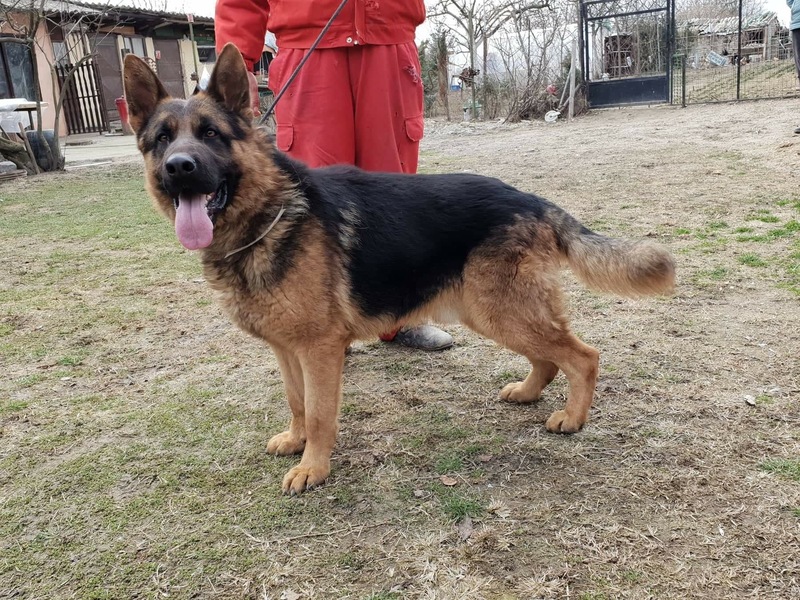 Oscar is approximately 3 years old, he will be coming to the UK from Serbia on 23rd March and we are looking for him to go straight into a home. 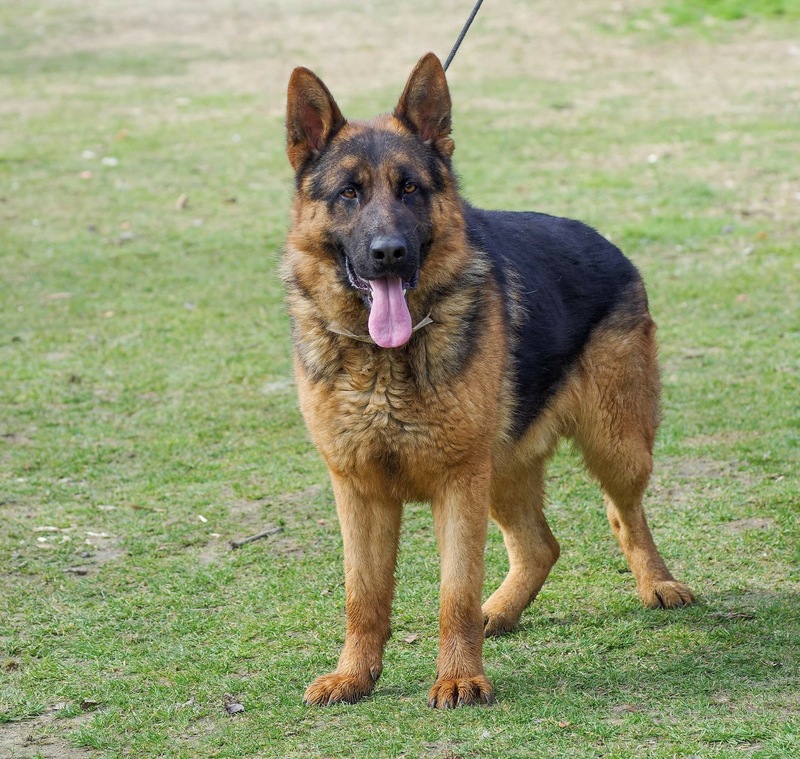 The poor lad ended up in a kill shelter with several other GSD’s, thankfully he was rescued and has been running out with several GSDs in pension. Oscar is a beautiful, very big German Shepherd. 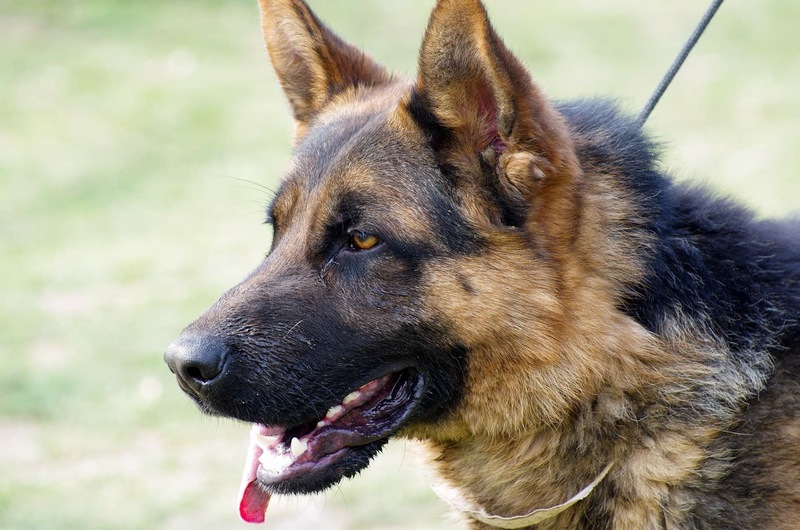 He’s a confident strong boy and will need a family who is experienced with the breed and who will put boundaries in place to help this big lad settle into the UK. Urgent foster/home required so he can settle into a home as soon as he hits the UK.